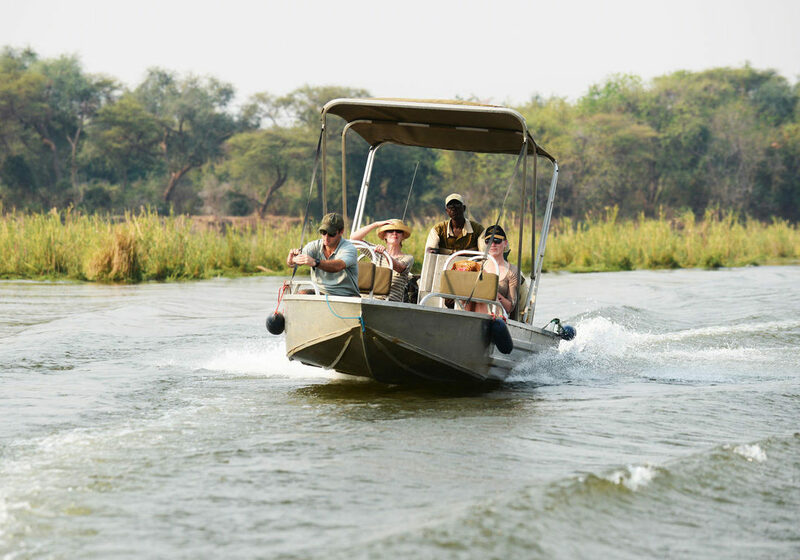 After arriving at Royal Airstrip, the Tsika Island safari guides will meet and drive you to the start of your canoe adventure at around 16h00 just inside the park boundary on the banks of the Lower Zambezi. Your luggage will be taken to Tsika Island Camp, while you paddle downriver toward camp. Estimated arrival time at camp is 17h30. On Day 4 of your adventure, you will set off on your canoe safari towards Potato Bush Camp, a mere 7 km’s down river whilst your luggage is driven around. Watch out for the resident hippos who inhabit the river on the way and see if you can spot elephant wading through the knee high water, a short distance away. 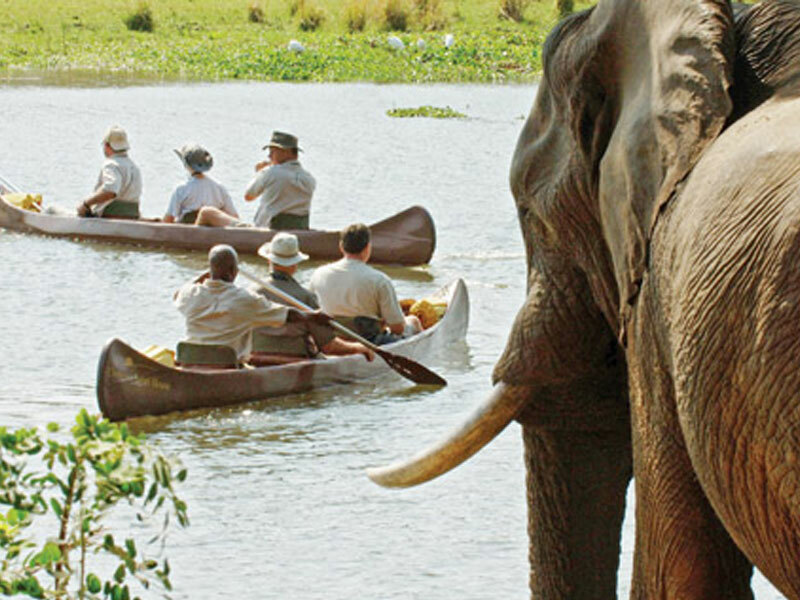 Drifting in near silence past birds, crocodiles and a variety of mammals makes for an amazing experience of a lifetime! 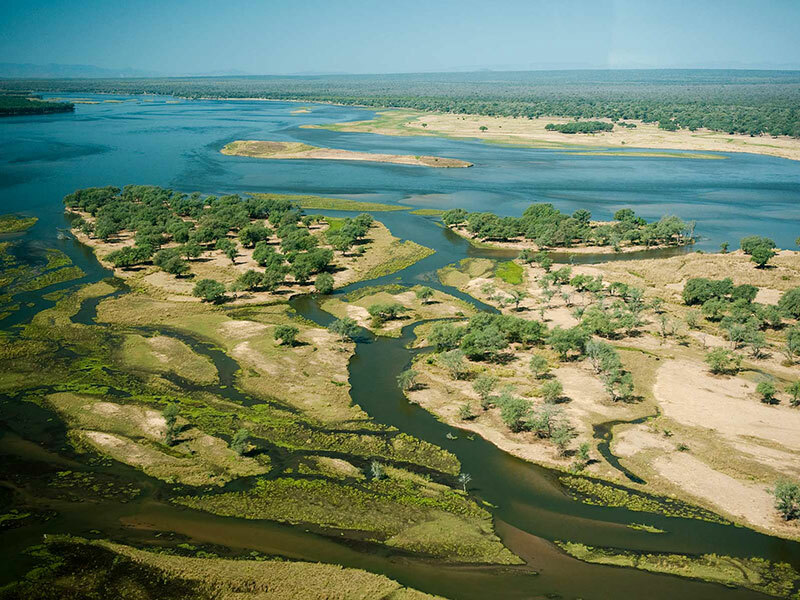 Of course, this is the Zambezi River at its most natural and authentic and very few travellers get to experience Africa in it’s raw form like this. 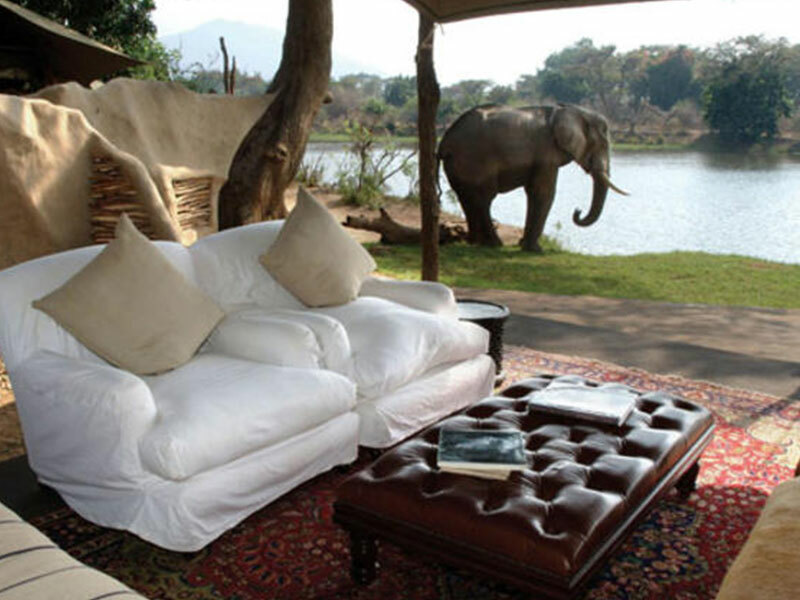 Upon arrival at Potato Bush, you will enjoy an afternoon game drive and the evening in the magical Potato Bush Camp. 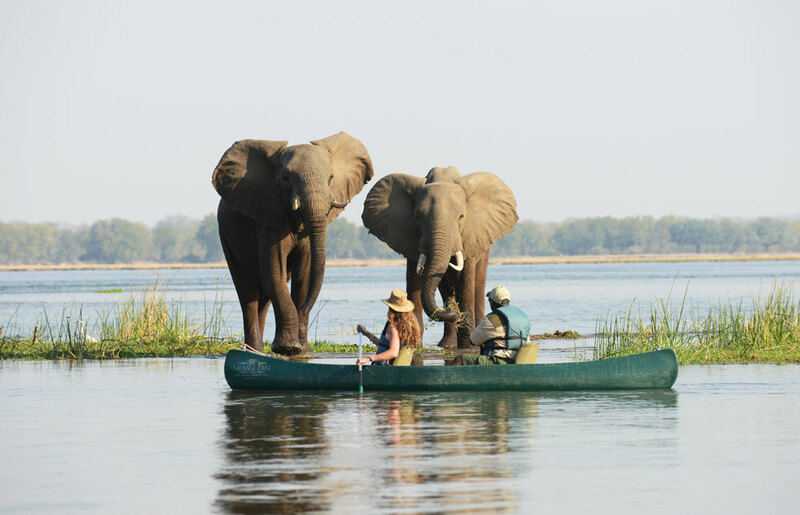 Your story of the Zambezi will be an unrivalled one. 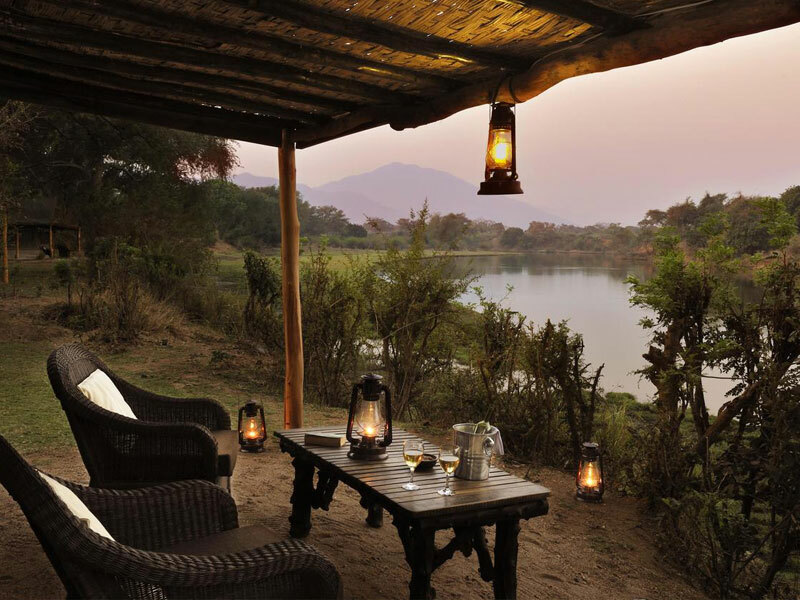 A standout feature of all the tents would be the private plunge pools, their unsurpassed views of the Zambezi River and their spacious, airy design. Enjoy the contrast of emotions of experiencing the tranquil waters with the adrenaline of viewing big game at close quarters . After arriving at Lusaka Airport, you will connect with a charter flight to Royal Airstrip, (the flight cost is not included in the package, but can be organised for you). 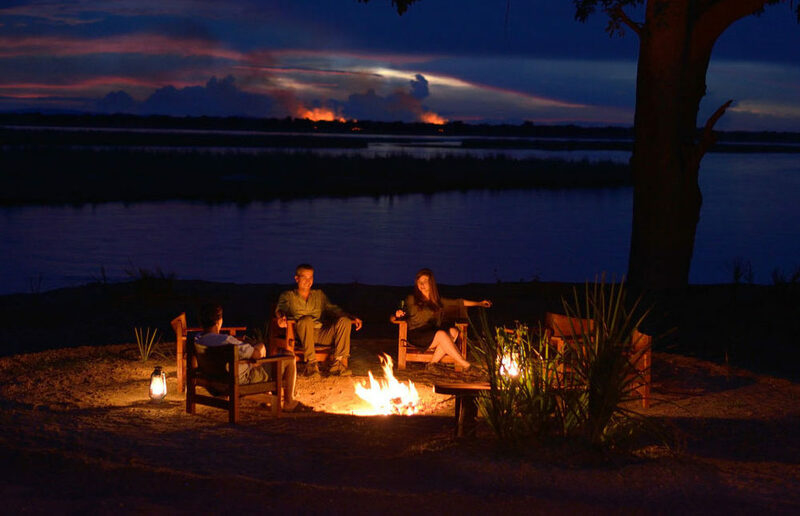 Here you will be met by your guides from Chiawa Camp who will drive you down to the Zambezi River to start your canoe safari for the day, no later than 16h00. 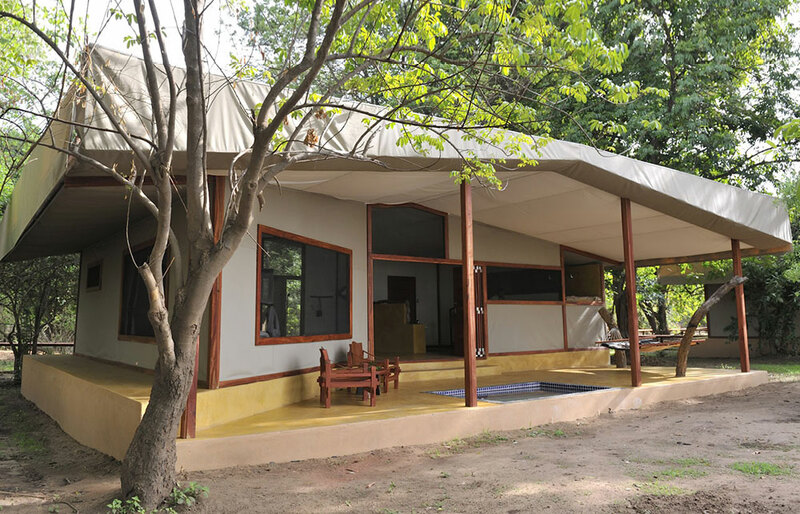 You will overnight at Chiawa Camp, a beautiful, restful retreat 7 km’s away. After a hearty breakfast at Chiawa Camp, you will start day 2 of your canoe safari and head towards Potato Bush Camp, 8 km’s downstream (approx 2 hours paddling time). Potato Bush is the ideal place to overnight and relax along the banks of the Zambezi and your luggage will be driven around from Chiawa to Potato Bush whilst you paddle. On day 3 you will start your canoe safari from Potato Bush Camp and paddle down towards Old Mondoro, approximately 25 km away. This canoe trip is broken into 2 parts: Potato Bush to Cheetah Boma via Chifungulu Channel : approx 15 km’s (4 hours paddling time). Here you will refresh with packed lunches, drinks, a leg stretch and a comfort break. 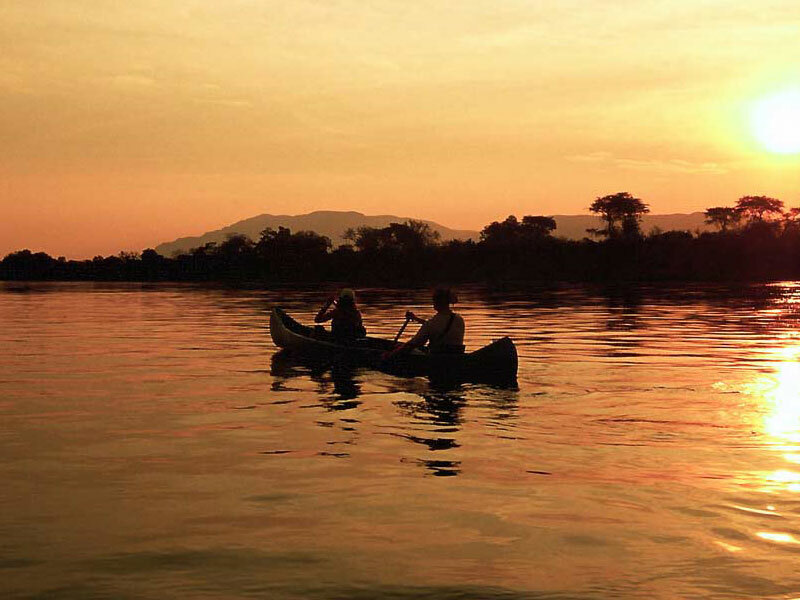 Then from Cheetah Boma you will paddle down to Old Mondoro: approx 10 km (2.5 hours paddling time). 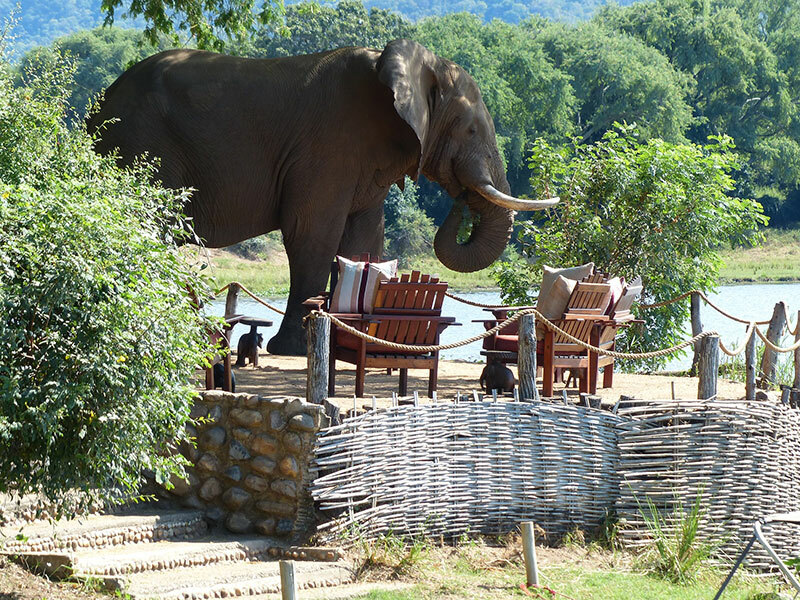 A well earned overnight rest awaits you at the beautiful Old Mondoro Camp, before departure the next day.